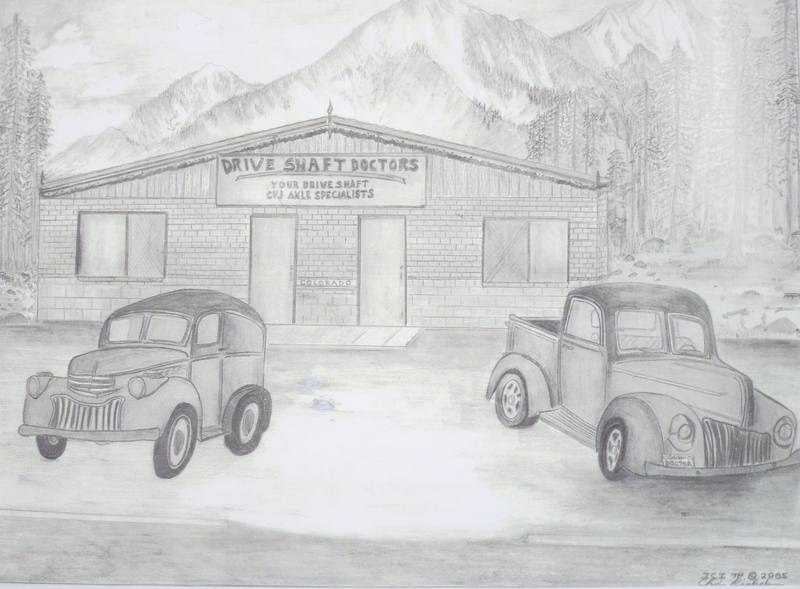 Colorado Drive Shaft was started in August 1990 by Vlad and Dave, two Denver car guys. Their goal was to provide the high quality driveshafts that autobody shops and mechanics needed to serve their clients to the best of their abilities. 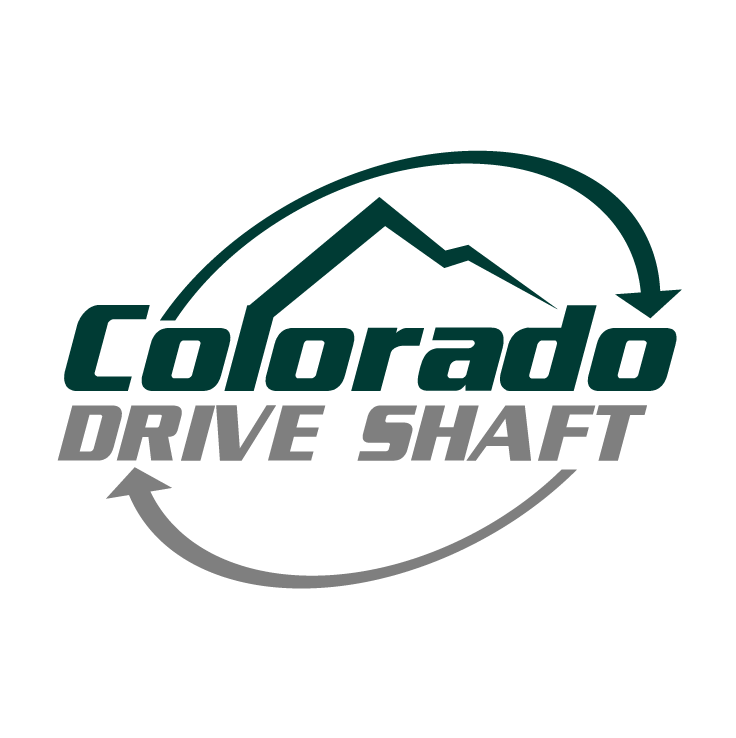 Since 1990 Colorado Drive Shaft has grown into one of the premier driveshaft shops in all of Colorado. The attention to detail, expertise, and commitment to quality that is put into each transaction has help Vladimir to quickly skyrocket his business even in the competitive market. Now, 26 years later, Vladimir’s commitment to quality and service remain at the forefront of his business. Whether you need small parts or a completely new driveshaft for a client’s car, Colorado Driveshaft will help ensure that you find the highest quality product at the best price, guaranteed.